Match-3 puzzle games are simple and easy to learn and play and are interesting for all ages. Good for fun and entertainment, but there are times when can be addictive especially when players are challenging themselves for higher scores or better results. Match-3 puzzle games have always been a really popular genre of casual gaming due to their simplicity and accessibility. 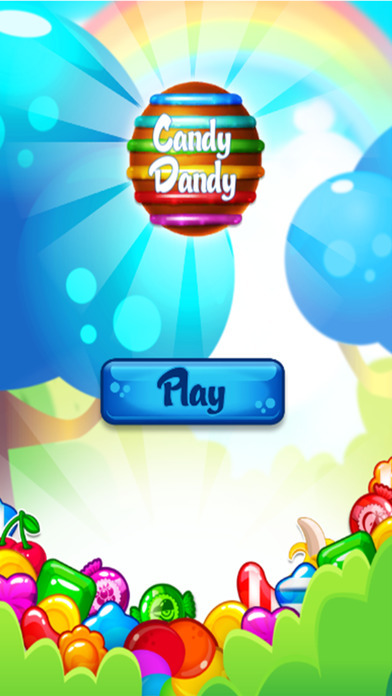 Today I will present you one of the newest and most challenging match 3 puzzle game called Candy Dandy Mania. What is Candy Dandy Mania? Candy Dandy Mania game is full with fun features and can relax you in the most stressful hours and make you forget about the world around you and everyday problems. This doesn’t mean that it isn’t challenging – there are 100 levels to be completed (and more to come), all created with different difficulties. 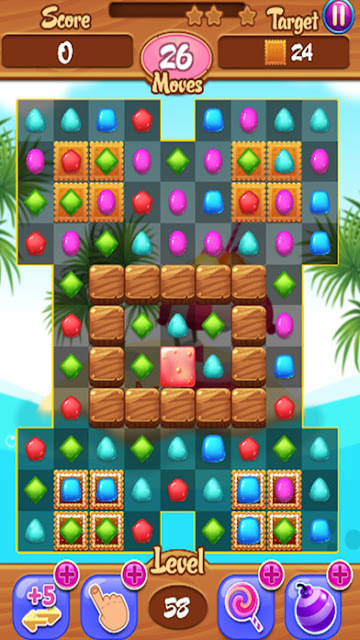 Like any other match 3 game, the goal is simple – to match at least three objects – in this game the objects are wonderful candies. If you match more than 3 candies you will make a combo and will complete the levels faster. Candy Dandy Mania offers 8 different boosters that can help you finish the levels. And we must admit that the graphics in this game is simply amazing. So, don’t wait any longer, have the fun of your life and don’t forget to share it with your loved ones. Start collecting specific candies and delicious cakes and remove the blocks. Download it today – it is free on the App Store.